USA Today Names Splash Lagoon A Top Indoor Water Park! New Hampton Inn & Suites now under construction! Scott Enterprises has broken ground on Phase One of their $160 million dollar development project, Harbor Place. Stay tuned for more exciting updates on the project! Our newest hotel, Country Inn & Suites, is now open on Upper Peach Street, across from Splash Lagoon! ALL NEW Kid's area with 3 slides and duping bucket! 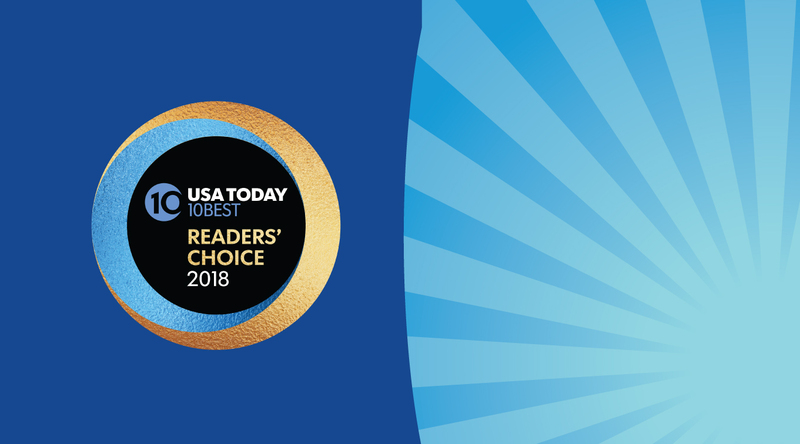 Named a USA Today 10 Best Indoor Waterpark, Splash Lagoon Indoor Water Park Resort features 12 water slides, a Tree Tops Ropes Course, the largest wave pool in the Eastern U.S. and so much more! 30 properties. 2,000+ Team Members. Creating family memories for over 75 years. Great for birthday's, dates, families and corporate events! Enjoy the finest that Erie has to offer by planning your events at the Ambassador Banquet and Conference Center. Our team will coordinate every detail of your visit to ensure that your event is spectacular! Scott Enterprises is a locally owned and operated company committed to excellence in Erie, Pennsylvania. It has been a part of the Erie community for over 70 years. With 27 concepts, including two resorts, 13 restaurants, a conference/banquet center and 8 hotels, Scott Enterprises brings in over 4 million visitors to the area annually. We also employ over 2,000 people in the Erie area during our peak seasons.